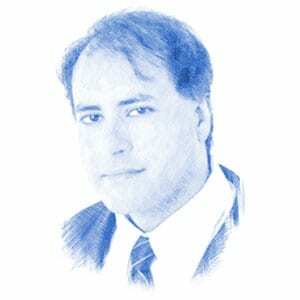 Raymond Ibrahim, Author at Breaking Israel News | Latest News. Biblical Perspective. In two unrelated cases, the United Kingdom denied asylum to persecuted Christians by bizarrely citing the Bible and Jesus. We discussed whether ISIS was still relevant and the true significance of all such Islamic terror groups.